Thursday, July 31, 2014, 7:30 p.m.
Two of the best singer-songwriters in blues and rock perform in the same night! 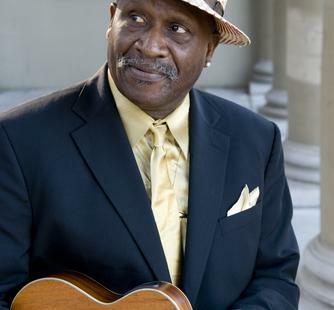 Composer and multi-instrumentalist Taj Mahal is a two-time Grammy winner and one of the most influential American blues and roots artists of the past half-century. 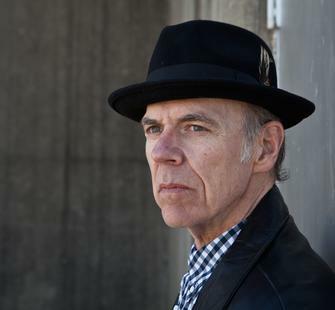 John Hiatt is a multiple Grammy-nominated singer and guitarist whose 40-year career has showcased his range and versatility in musical styles.